Taking a novel approach to innovation, operator Telecom Italia and vendor Nokia Networks have signed a memorandum of understanding (MoU) that creates a two-year partnership to search for start-up companies as technology partners and investments. This initiative will see the two companies join forces to identify and evaluate start-ups as prospective partners in mutually agreed areas of interest such as network function virtualization (NFV), software-defined networking (SDN), radio access network (RAN) and next-generation self-organising networks (SON). 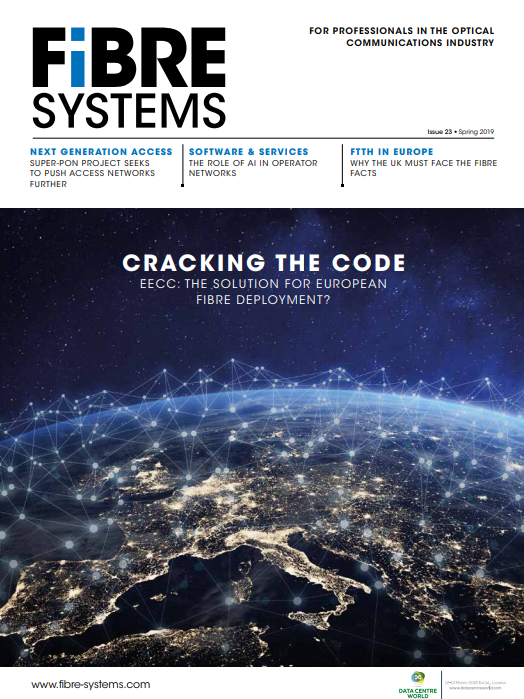 Nokia Networks and Telecom Italia have worked together for nearly two decades, with the former being one of the main infrastructure suppliers for the operator's mobile broadband network. Previously, the companies have also tested the benefits of HSUPA 16QAM technology, collaborated in active antenna development, and implemented innovative software capabilities in Telecom Italia's service operation centre. The relationship is set to deepen when Nokia concludes its purchase of optical systems house Alcatel-Lucent, which is on track to close in the first half of 2016 (see Nokia to swallow Alcatel-Lucent in €15.6B deal). Alcatel-Lucent is a supplier of optical and IP equipment to Telecom Italia. Under the new agreement, the two partners will assess proof-of-concept deployments of systems and services, and partnership for innovative offerings and investment in technologies. Hossein Moiin, executive vice president and CTO at Nokia Networks, added that start-ups are a rich source of innovation that can provide building blocks for various telecom and digital services. “In particular, we see immense potential in areas such as NFV, SDN, RAN evolution and SON. Together with Telecom Italia, we will further engage with the wider ecosystem of technology companies, identifying disruptive innovators and developing new solutions in these domains,” he said.